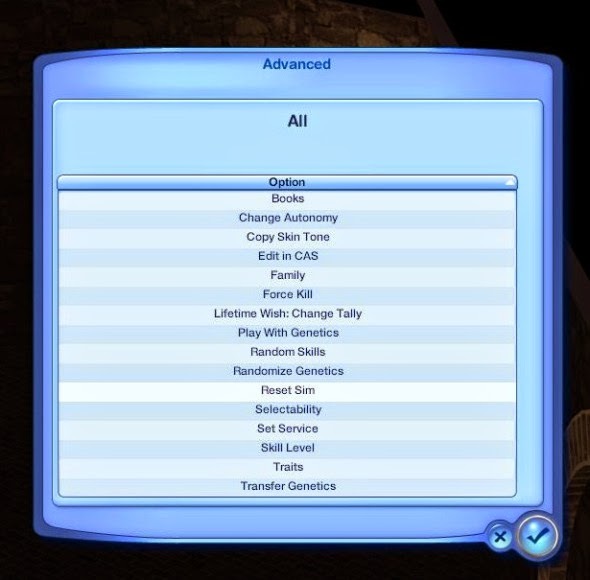 Using all the mods and CC in your Sims 3 game may slow it down dramatically (I’ve been through it myself – half an hour waiting for a save file to load IS too much). But there are certain things you can do, to make the game actually playable again. Here are the things that worked for me – and I have all EPs and SPs installed, and loads of CC. Install Nraas Master Controller Overwatch and ErrorTrap. 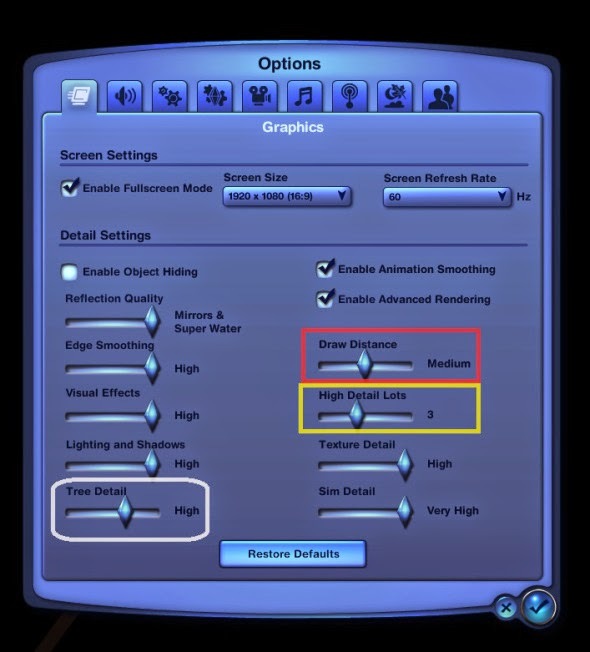 In the graphic settings change High Detail Lots to 3 or 4 – it doesn’t change anything in the display, but boosts the performance. Use Master Controllers option to display all the clothes / accessories in CAS in a compact form. This will let CAS open much faster. You’ll find a nice tutorial here. Each time before you start playing, always go to the Sims 3 folder in Documents and delete the cache files. 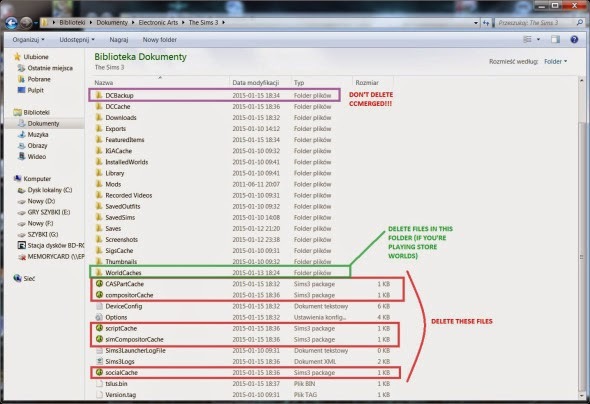 If you’re playing store worlds there are also World Cache files that you can safely delete. You can also delete the files in DCBackup – the only one you need to leave alone is CCMerged (DON’T DELETE IT! or all Premium Store Items will stop working. You’ll find info on CCMerged here.). Clean you Downloads folder after you install the content from it via Launcher. 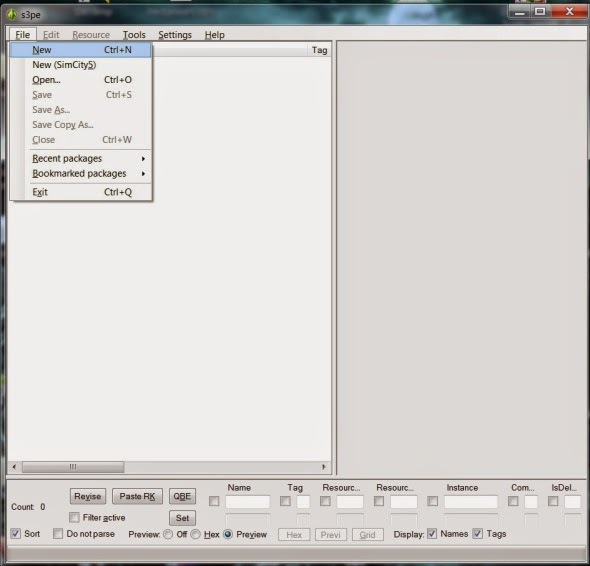 Use as many CC as Sims3Pack as possible – they seem to load differently than packages. To install them quickly, copy all Sims3Packs you want to install in one go, to the Downloads folder (it should be empty, after you cleared it in the previous step). After that go to the Launcher, click on Downloads Tab, check all and click Install. Then simply wait for the Launcher to finisch installing the files. 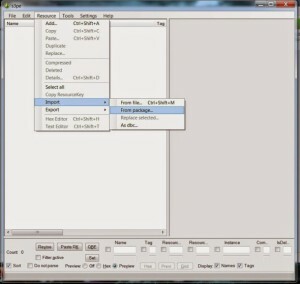 Merge packages – the ones you can safely merge are usually objects and clothing/accessories. You can’t merge anything that actually has it’s own script. Also no merging of Animated Woohoo packages nor Poses compatible with PoseList. To stay on the safe side, always have a backup of the files you merge and check in game if everythings works after the merging. To merge packages all you need is S3PE. Open S3PE, click on FileNew and give a name to the package that you will be putting all the packages into. 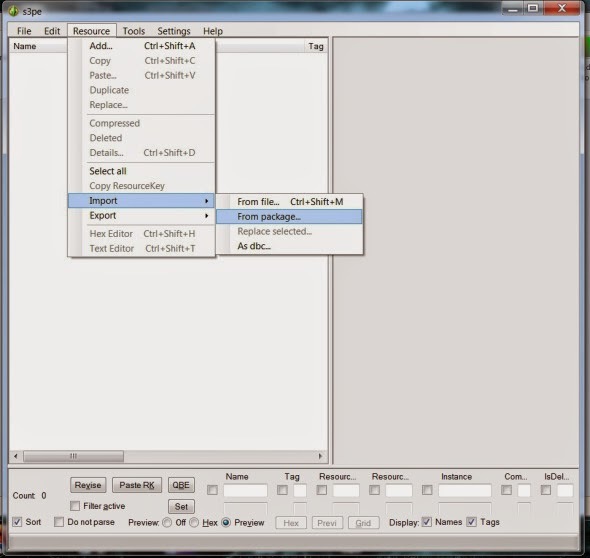 Then click ResourceImportFrom Package and choose all the packageg you want to merge. Click ok and wait for the S3PE to do it’s work. Save file and that’s it! Always remember to delete all the single packages you merged from the mods forlder when you put the merged package there. If you leave both the merged package and the packages you merged, the game will crash.